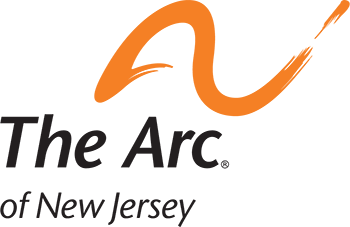 The Arc of New Jersey partnered with the Rutgers Center for Advanced Infrastructure and Transportation to conduct a research study about how adults with disabilities use different modes of transportation. 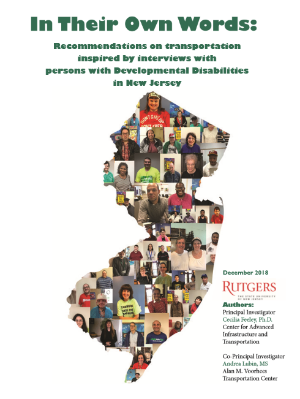 Members of the New Jersey Self-Advocacy Network, independent self-advocates, and family members shared their stories about how transportation has helped or hindered their ability to get around. They are now collected and available for listening on our podcast, In Their Own Words. Click the image below to read the Final Report created by Rutgers Center for Advanced Infrastructure and Transportation.